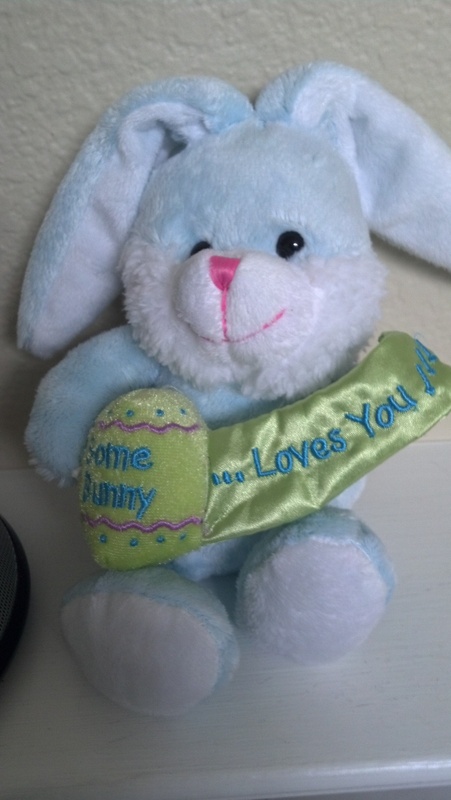 This entry was posted in March 2013 and tagged Easter bunny by Pam. Bookmark the permalink. Happy birth month from a fellow April birthmonther……who celebrates all month long as well!! I will sound like a you’ve got mail groupie when I say that I found your blog by accident by searching 34th Bday…….and found inspiration! There is a lot I’d like 2 say but for now I will just sat THANK YOU! I’m glad you found and enjoy my blog. Happy birthday month! !